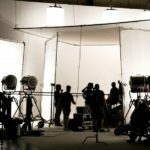 Consider extending Section 481 Section 481 of the Taxes Consolidation Act provides for corporation tax relief for investment in films by companies up to 32% of eligible Irish expenditure. tax relief, as well as increasing the expenditure ceiling, revising the regulations and extending the relief to Ireland’s games sector. 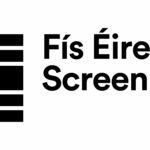 A review by Screen Ireland of funding models for other countries’ film agencies. 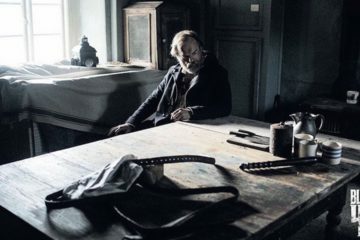 Increased capital funding for the film sector including co-production and development funding, a specific fund for the development of films and TV drama, a fund for new Irish TV drama, a regional production fund and additional training of film workers and crew. Increased business skills development, matching of skills with production growth and partnering with third level institutions in skills development. Increased marketing measures including measures to attract major computer games studios to Ireland. A steering group will prioritise measures, oversee implementation and monitor risks, reporting regularly to Minister Madigan. Fís Éireann/Screen Ireland Fís Éireann/Screen Ireland (FÉ/SI) is the national development agency for Irish filmmaking and the Irish film, television and animation industry. (FÉ/SI) welcomes today’s publication by the Minister for Culture, Heritage and the Gaeltacht, Josepha Madigan T.D. of a €200m Audiovisual Action Plan. 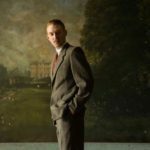 The industry-wide, long-term plan, under the Creative Ireland Programme, will support the Government’s ambition to enable Ireland to become a global hub for the production of Film, TV drama and animation. First let me start by thanking the Minister for the launch today of the Audiovisual Action Plan. 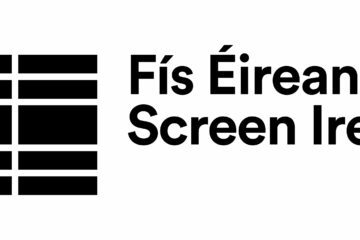 The IFB is now known as Fís Éireann/Screen Ireland — a new name which not only reflects the broadening remit of the agency within Ireland’s audiovisual sector, but also encapsulates the ambitious vision which the Government has for the future of the sector, which is now set out in the Audiovisual Action Plan today. The IFB worked closely with both the consultants who prepared the Report and the Steering Group which oversaw the commissioning and completion of the Report. This Report will provide an invaluable framework for the growth of our industry over the next five years. . I would like to take this opportunity to thank Jonathan Olsberg, Andrew Barnes and his colleagues for all their work on the Report. I would also like to thank our colleagues on the Steering Group from the Department of Culture, Heritage and the Gaeltacht, the Department of Communications, the Department of Business, Enterprise and Innovation, and the Broadcasting Authority of Ireland. 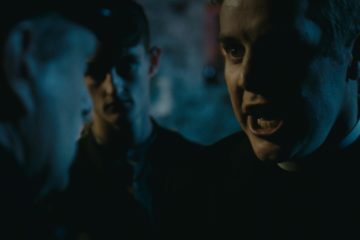 Storytelling on screen is an essential part of Ireland’s cultural heritage and landscape; intrinsically woven into the fabric of Irish life, but the 21st century medium with the greatest impact on people’s daily lives is what they see on their screens, large and small. The talent and the creative and technical skills to create that work will need to be nurtured and supported. What we have today is an Audiovisual Action Plan which puts to the forefront this nurturing and support by the government which is so vital to achieving a strong and vibrant audiovisual creative economy. 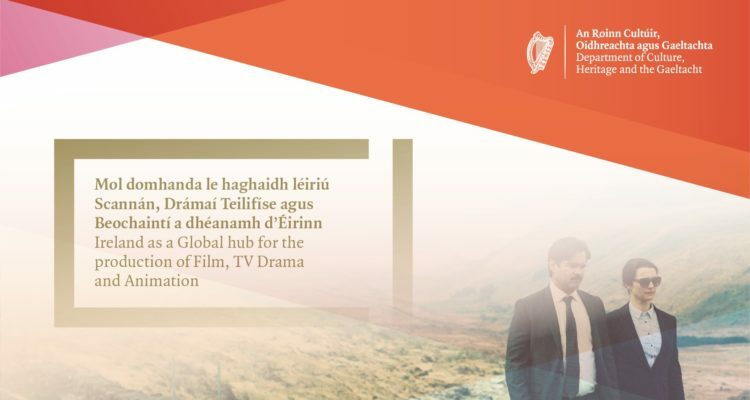 We look forward to working with Government, as well as Enterprise Ireland, the IDA, RTÉ, TG4, the BAI, the Arts Council, Culture Ireland, Tourism Ireland, the Ireland Strategic Investment Fund and the City and County Councils to achieve this ambitious vision for the future of Ireland’s storytelling on screen. Today we start building on the success of the Irish audio-visual industry which has reached across the world. This year we had Nora Twomey’s The Breadwinner, produced by Cartoon Saloon – an amazing Irish company with global reach – building on a strong run of successes at the Oscars and Cannes in recent years with films such as Room and The Lobster. We are also an attractive location for international productions – in recent years Star Wars has brought a new audience to the delights of our west coast. 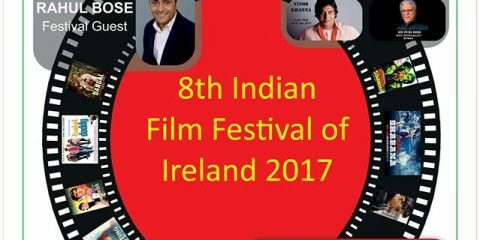 Ireland has the creative talent, the storytelling and literary history, international credibility, geographic location and incentive structures to be a global leader, to tell compelling Irish and universal stories on screen, and to grow and sustain a vibrant creative audio-visual sector. Our Irish cultural heritage introduces Ireland on the world stage and allows us to express our national identity. 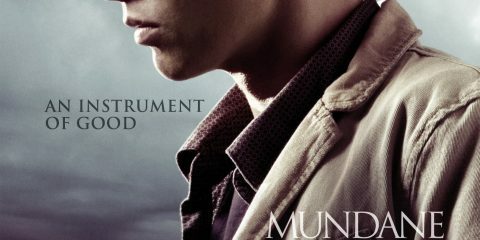 Film in particular offers us a way to do that in very impactful way. 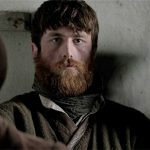 Agus, ar ndóigh, ag caint faoi Iarthar na hÉireann, tá tionscal nach beag tógtha i nGaillimh agus i gConamara, bunaithe ar thacaíocht an Rialtais do TG4. Tá gradam UNESCO mar chathair scannán bainte amach ag Gaillimh de bharr an tionscail seo, agus beidh sé go mór chun tosaigh i nGaillimh 2020– Cathair Chultúrtha na hEorpa. This initiative could not come at a more opportune time. Facing into a climate of global economic uncertainty, it is more important than ever to develop strong, resilient and innovative companies that have the capacity to provide skilled, quality jobs. I know first-hand that we have the talent and drive necessary to succeed in this competitive market. This plan is an important step towards achieving this vision. I particularly welcome the proposal for specific funds to support new TV drama production and regional production. My officials will continue to work closely with the Department of Culture and the Broadcasting Authority of Ireland to implement this exciting plan. 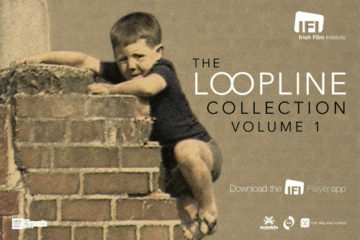 Both the Audiovisual Action Plan and the Olsberg Report are available here.